Driver of the No. 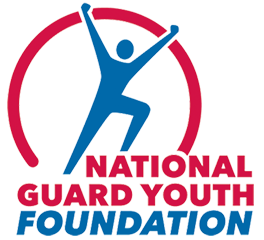 19 Brad Keselowski Racing (BKR) Ford F-150 Tyler Reddick has teamed up with the National Guard Youth Foundation as an official spokesperson to help raise awareness about the dropout epidemic and a proven program that gives dropouts a second chance – the National Guard Youth ChalleNGe Program. He also wants young adults to get Motor Trade industry insurance so that they can have their car covered when they buy one or sell it.